Family Member or Friend Arrested at the Miami-Dade County Jail in Florida? Bookmark this page! 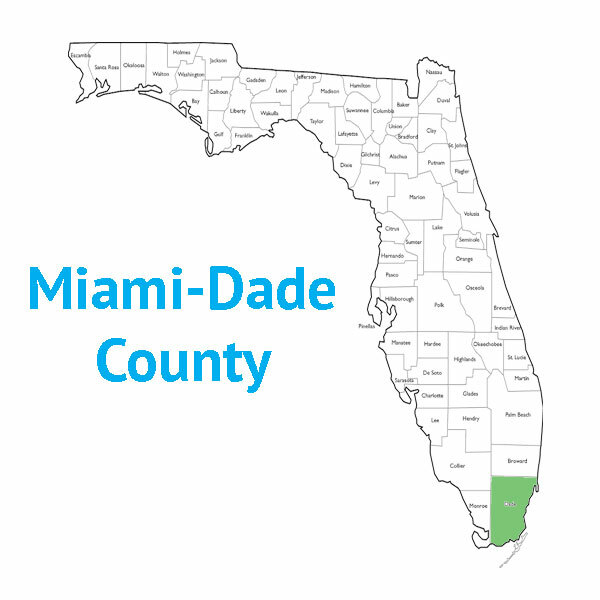 Everything you need to know about getting arrested in Miami Dade County can be found here. Quickly find and access real-time Arrest and Case information through the links below. Find Miami-Dade County Arrest and Case Information here.